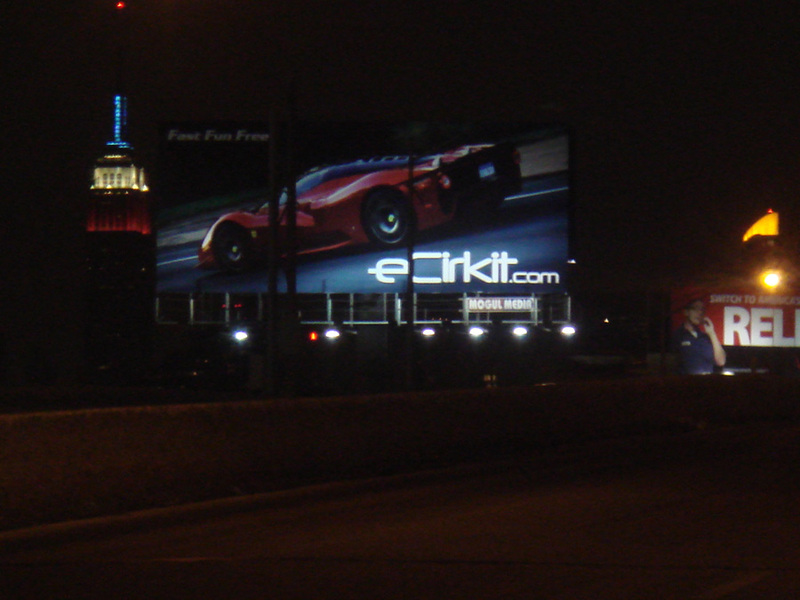 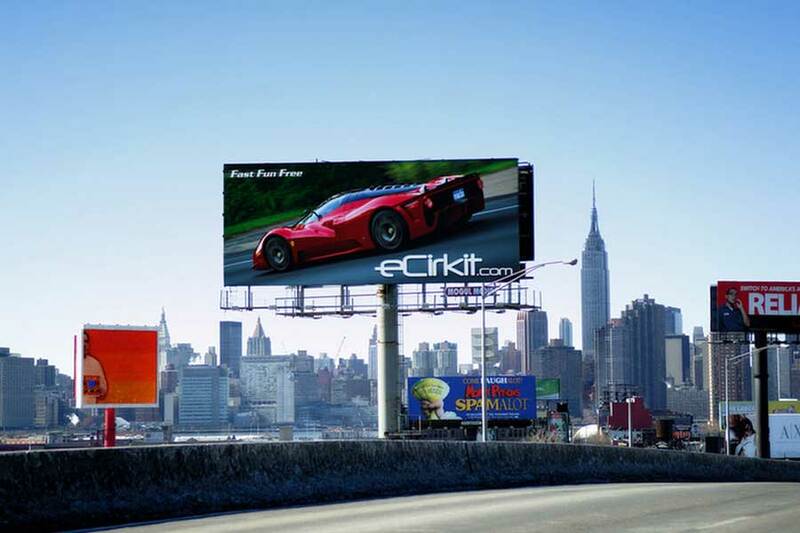 Produced and coordinated 90 day viral marketing campaign to promote the launch of social media start up eCirkit.com (v.1.1). 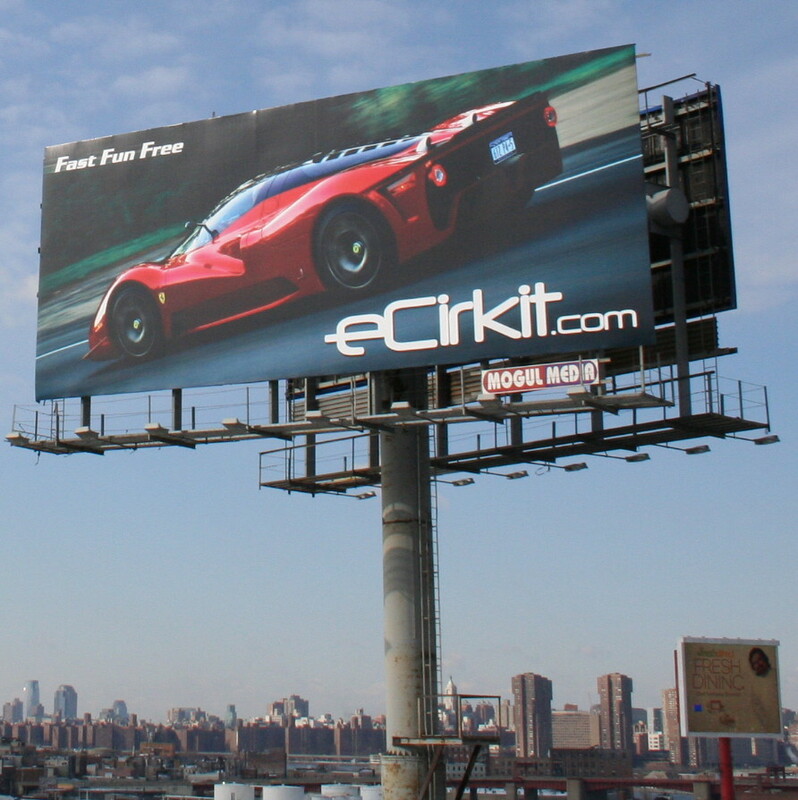 – Deployed billboards to achieve maximum exposure during traffic in and out of the city. 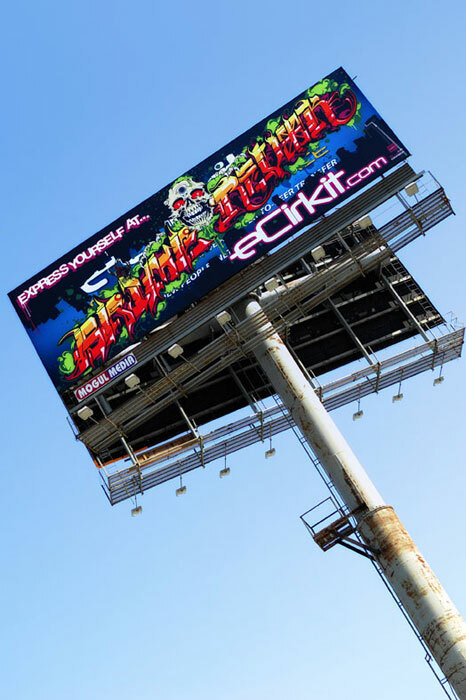 – Layered graffiti graphics over original billboards making them appear as if they were “vandalized” to the public.